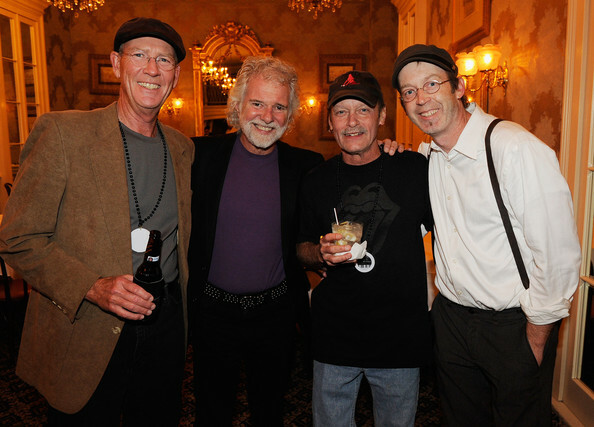 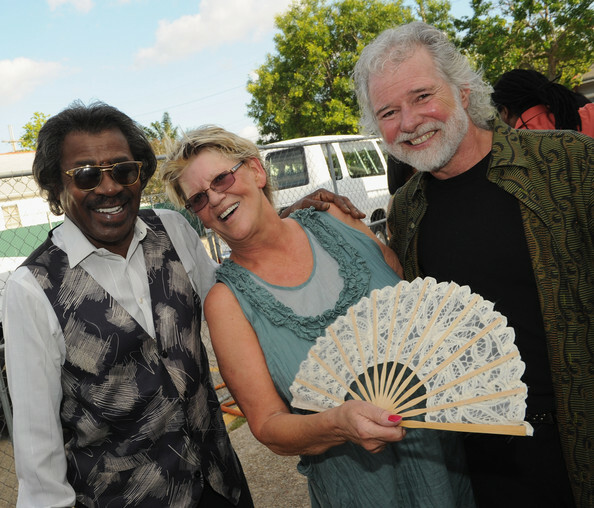 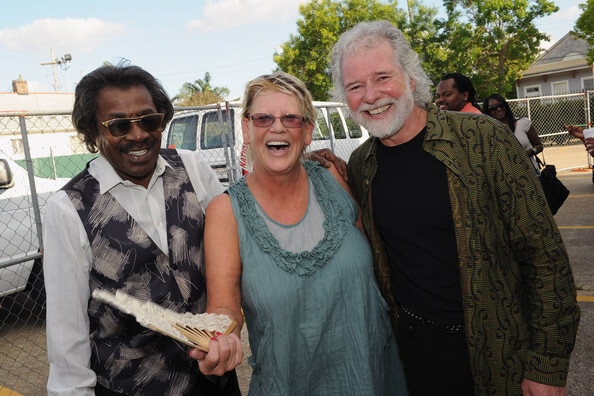 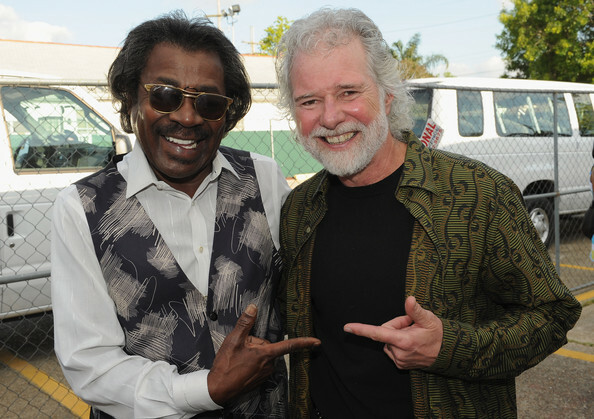 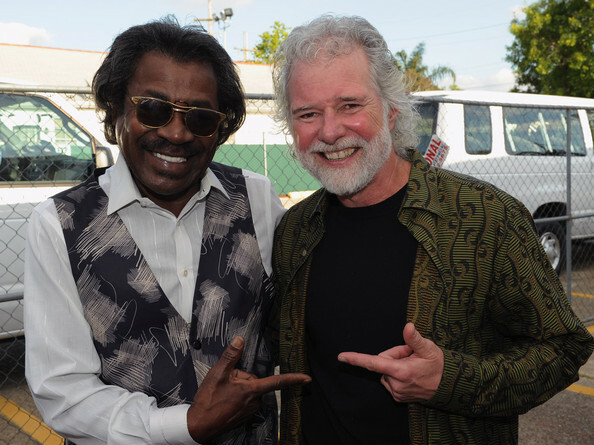 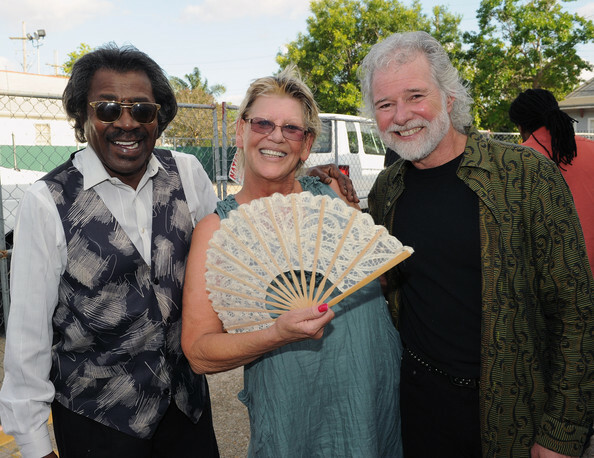 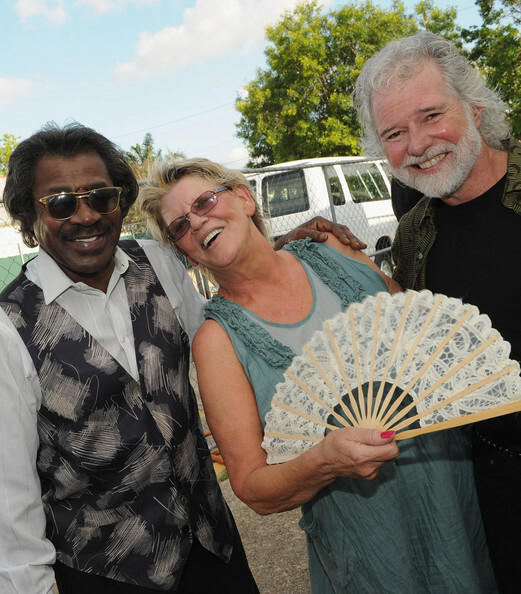 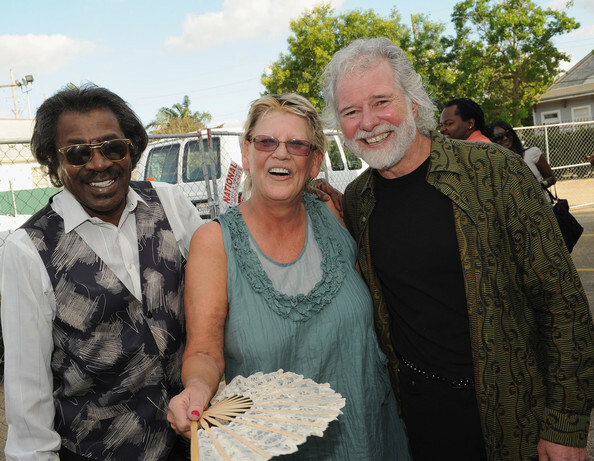 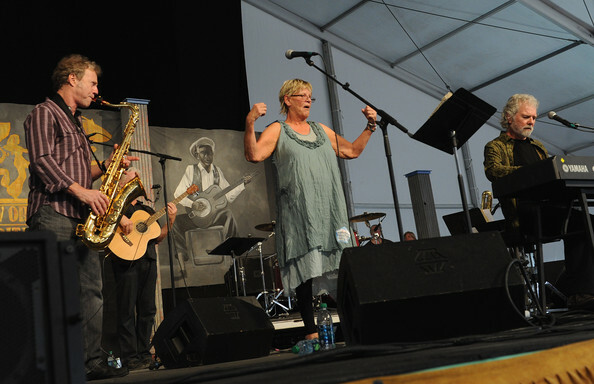 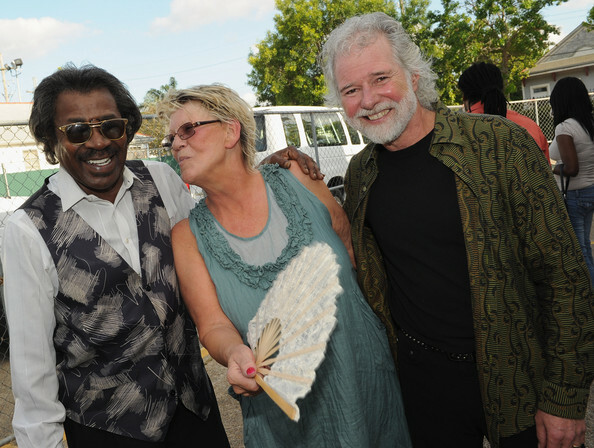 Chuck Leavell , Singer and Songwriter Bonnie Bramlett and New Orleans musical legend Buckwheat Zydeco, backstage during the 2012 New Orleans Jazz & Heritage Festival Presented by Shell at the Fair Grounds Race Course on April 27, 2012 in New Orleans, Louisiana. 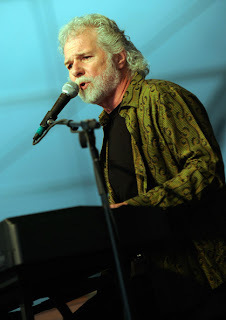 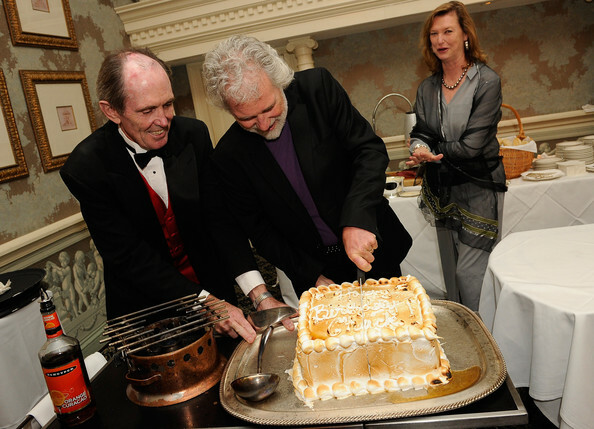 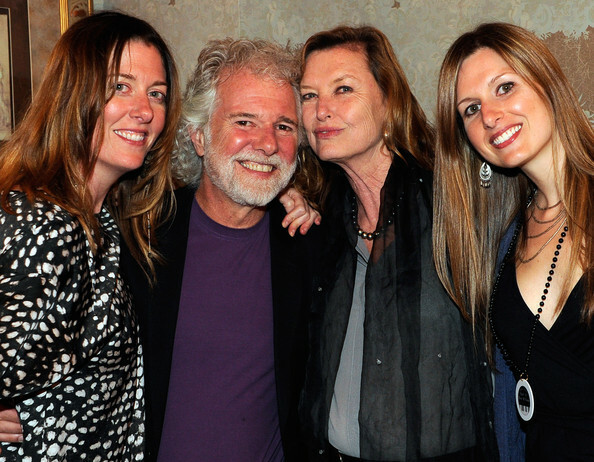 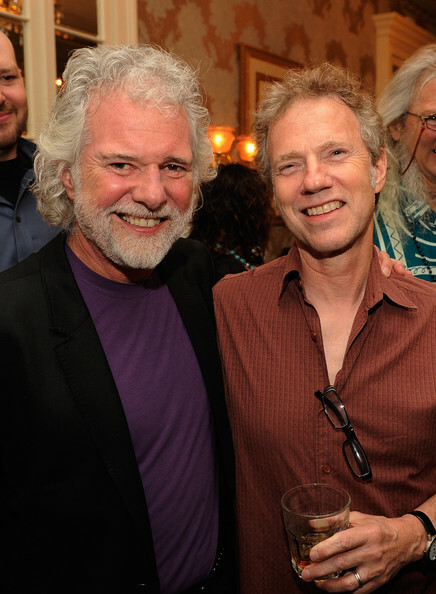 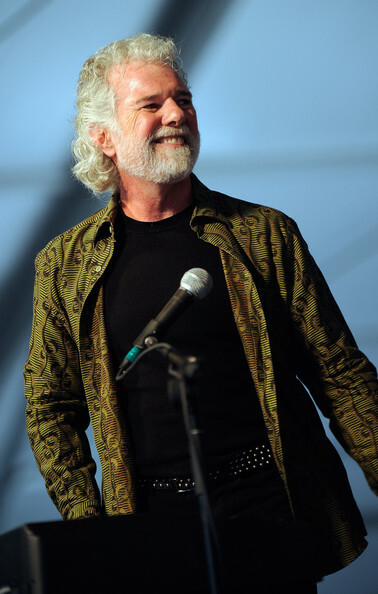 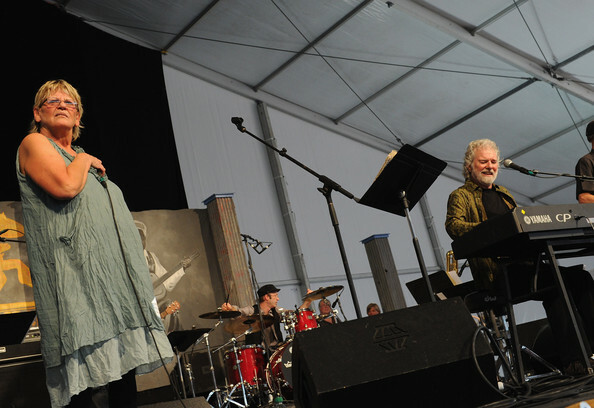 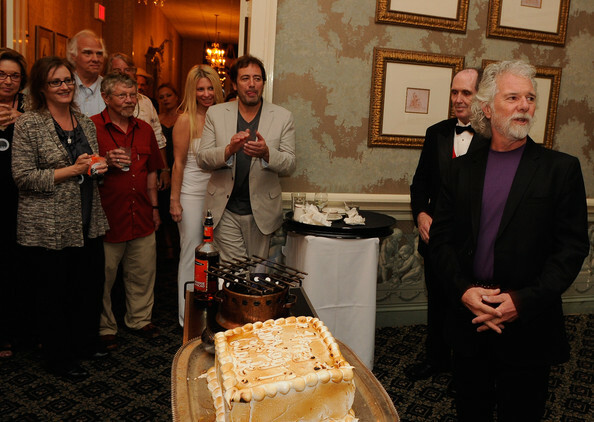 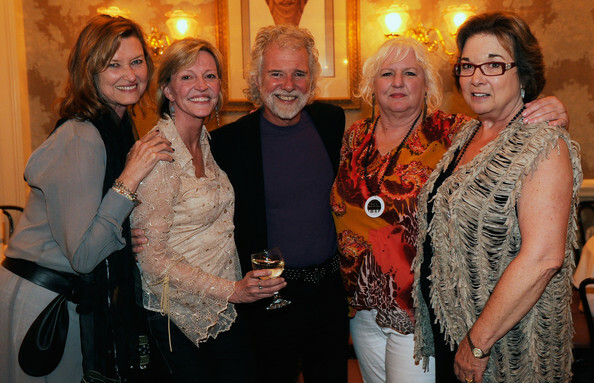 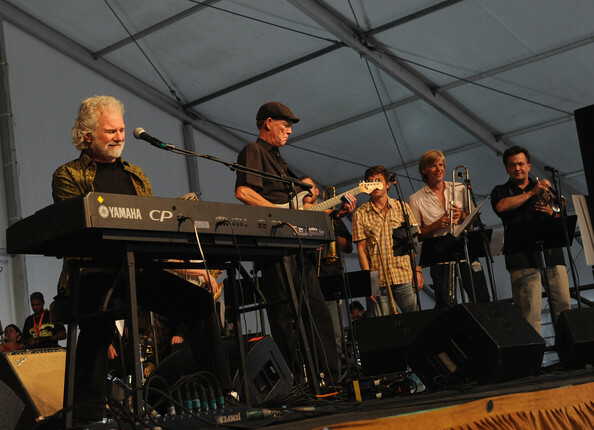 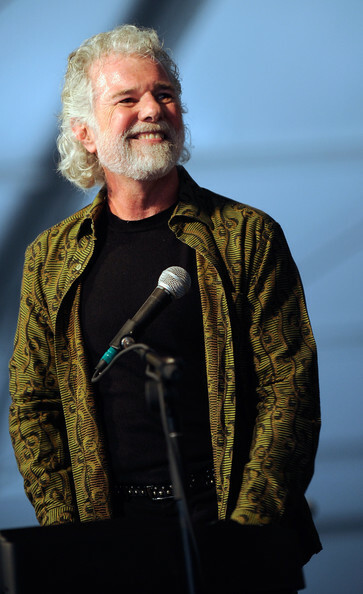 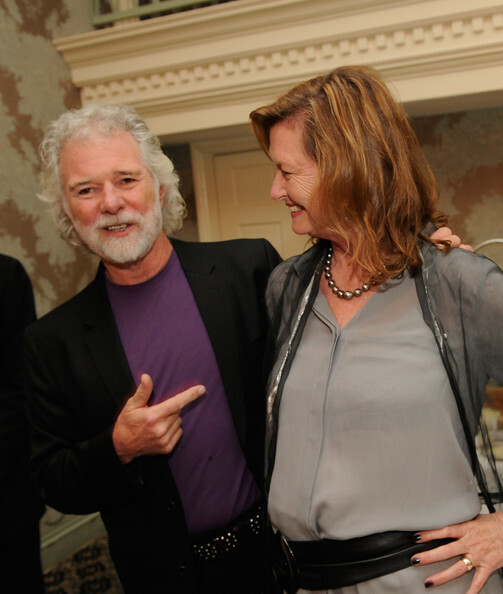 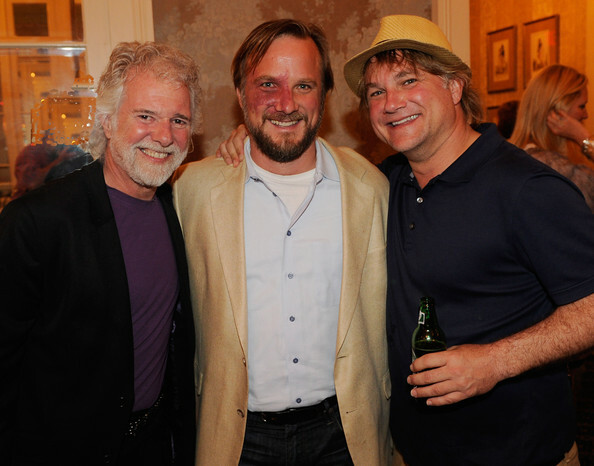 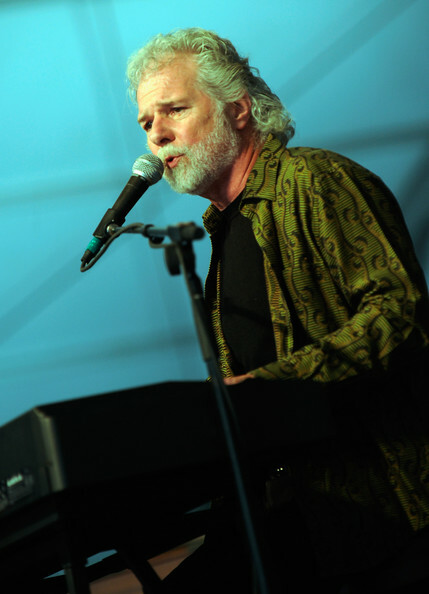 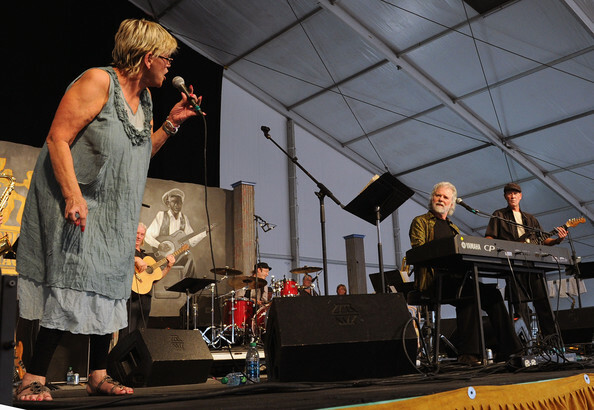 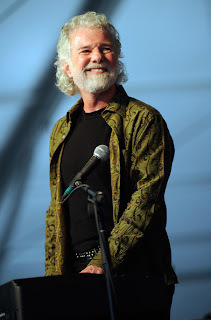 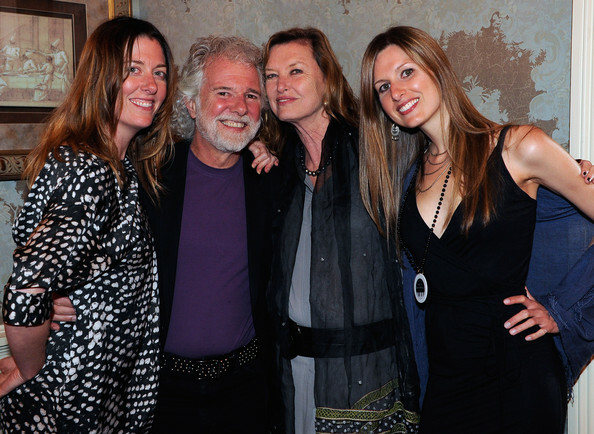 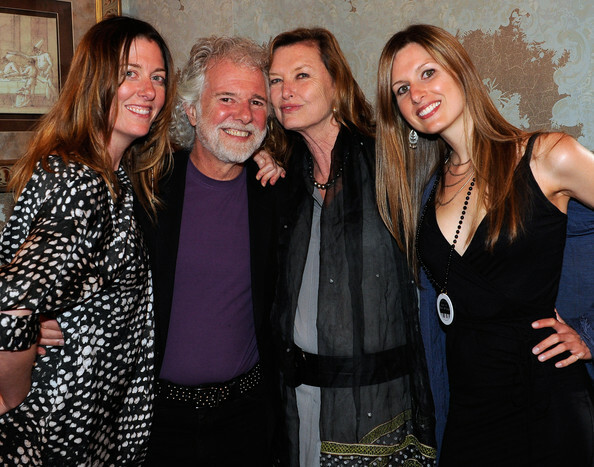 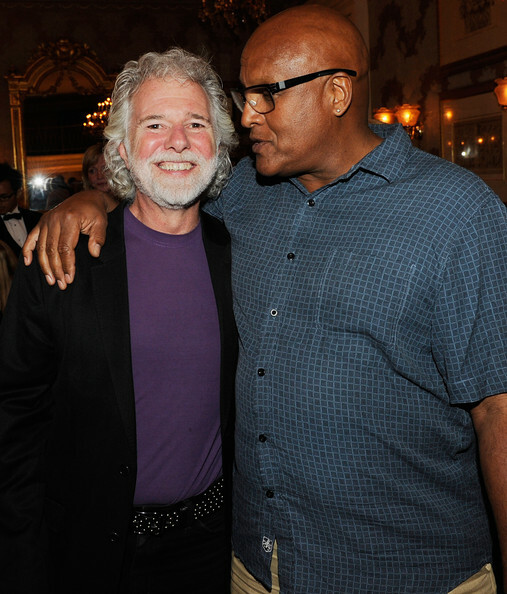 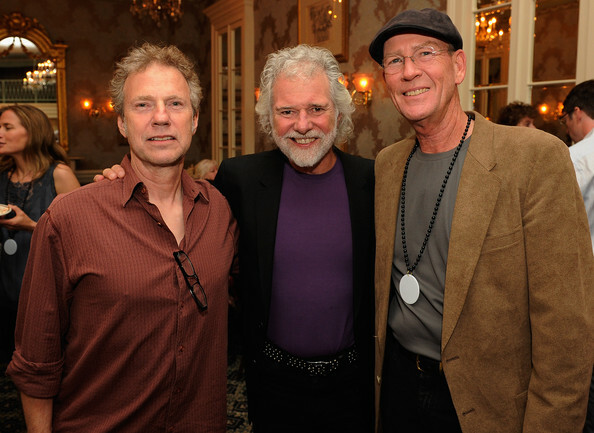 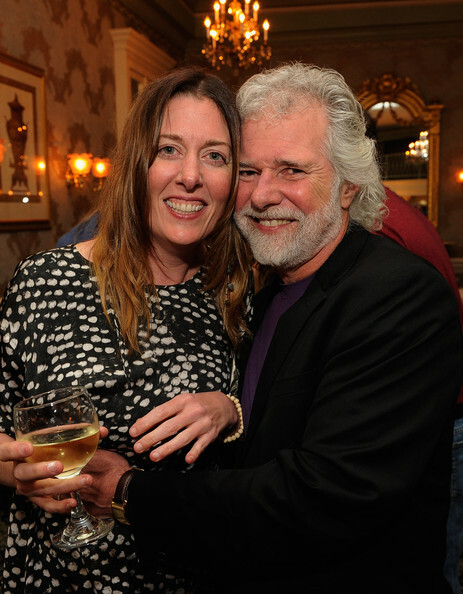 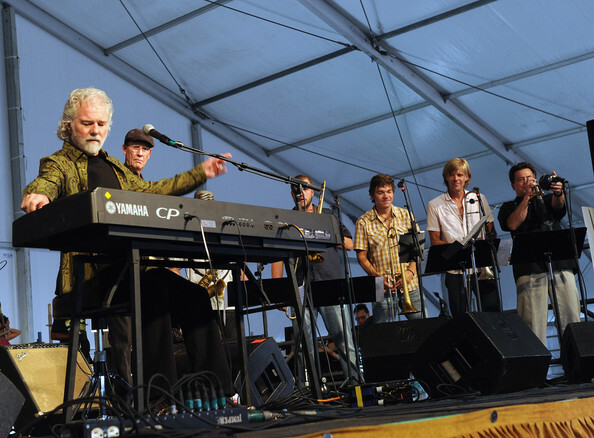 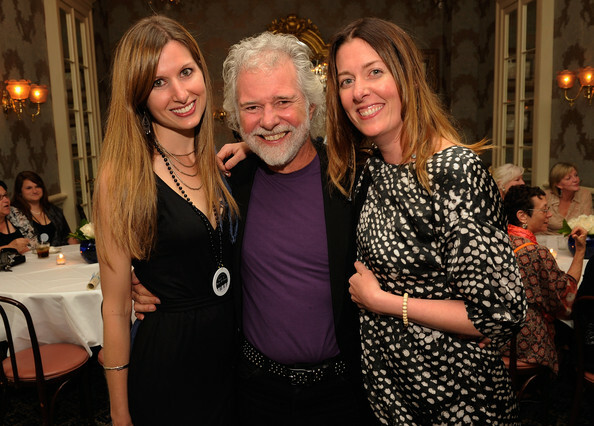 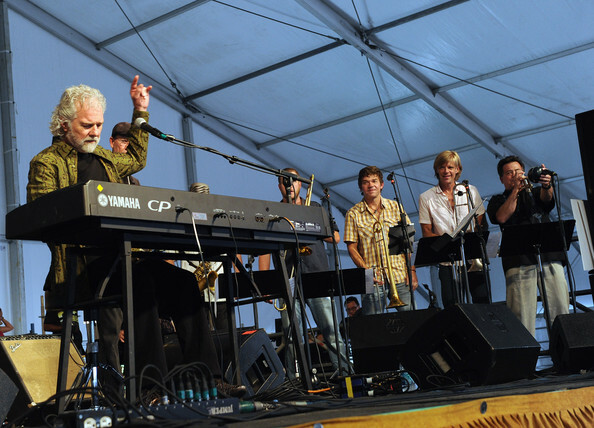 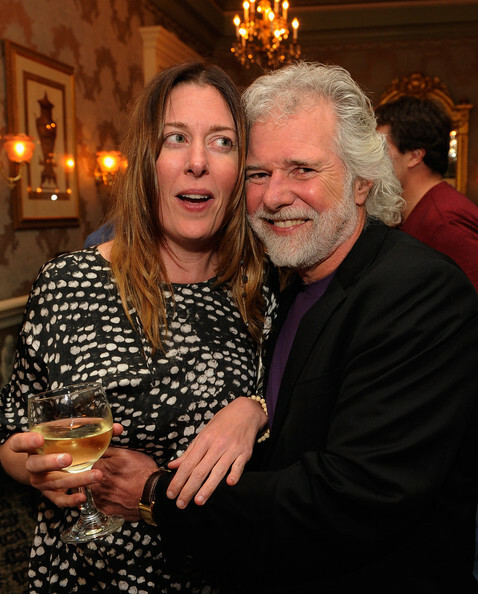 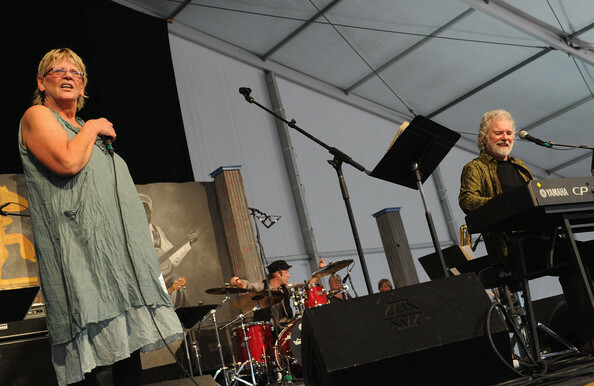 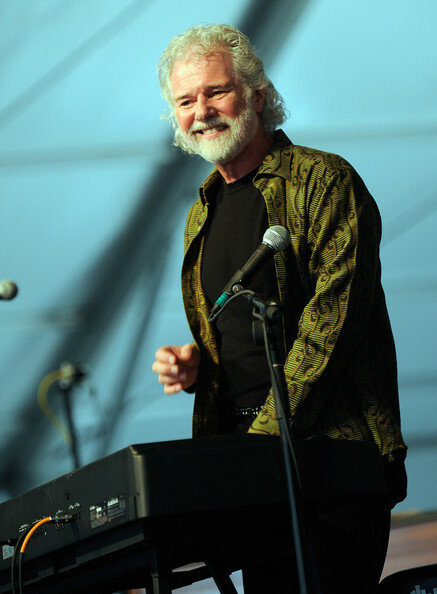 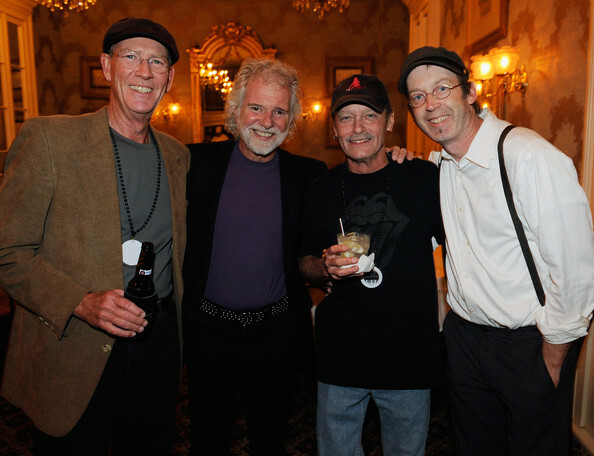 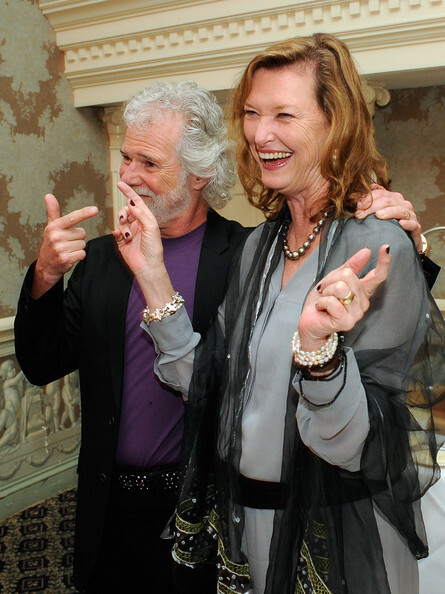 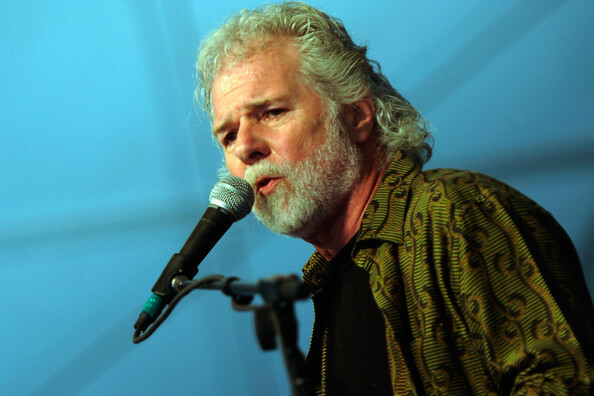 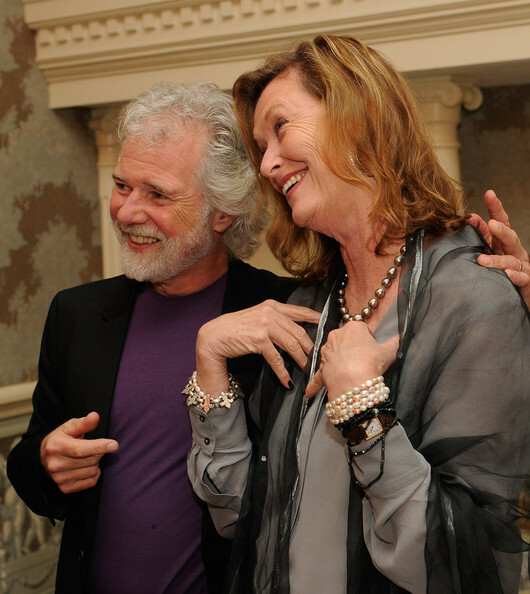 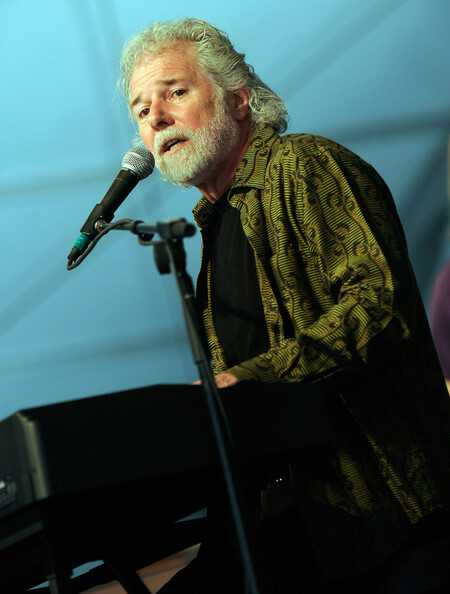 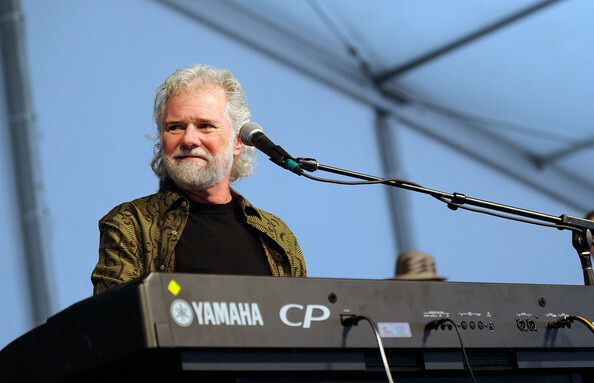 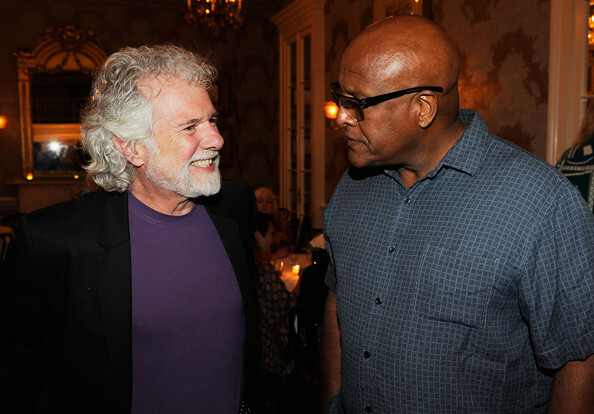 Chuck Leavell performs at the 2012 New Orleans Jazz & Heritage Festival Presented by Shell at the Fair Grounds Race Course on April 27, 2012 in New Orleans, Louisiana. 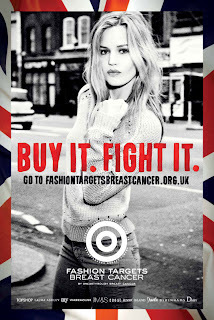 Jerry Hall attends The 2012 British Soap Awards at ITV Studios on April 28, 2012 in London, England.